LEGO, the Danish company which is highly popular with both children and adults for its buildable plastic bricks, has taken the move to produce a new range of sustainable plastic pieces made from sugarcane. These are currently in production. 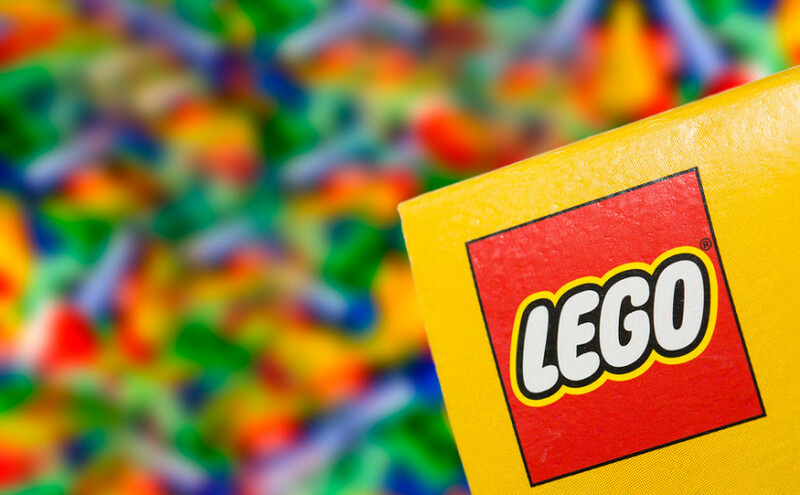 The LEGO Group has made a commitment to become fully sustainable in its core products and packaging by 2030, and this is the first step taken towards that plan. Zero waste production is also part of their plan going forward, and the group is already a member of the RE100, a global initiative made up of some of the world’s biggest companies that is committed to renewable power. The new sustainable range will be botanical LEGO pieces, to include trees, bushes and leaves. These will account for 1-2 per cent of the full LEGO range, and will represent the start of LEGO’s sustainability journey.